To work with the Welfare Manager to oversee the welfare of all students, both on and off-site at the designated summer school. This role is also to assume all responsibilities and obligations expected of a House Parent. The role of Assistant Welfare Manager is an important one of high responsibility directly concerned with the welfare and enjoyment of overseas junior students. This requires the post-holder to not only supervise a student residence but also to work with the Welfare Manager in ensuring the safety and security of the students plus their enjoyment on a successful summer school programme. The Assistant Welfare Manager will be highly organised and conscientious in their approach to welfare issues, adhering to LAL’s Child Safeguarding Policy and British Council requirements. The post-holder will also undertake leisure responsibilities including activities and excursions as well as offering constructive assistance as required to all aspects of the summer school operation. The Assistant Welfare Manager will be responsible for assisting the Welfare Manager in the allocation of rooms for all students and staff and will require a good understanding of Microsoft Excel. LAL is committed to the safeguarding of children and vulnerable adults, as well as safer recruiting. This document gives a realistic summary of what LAL requires from its house parents, but we also provide full, detailed job descriptions, available on our website. To assist the Welfare Manager in briefing House Parents of their responsibilities and then support them throughout the course. To manage the residence allocated to you, ensuring that it is a welcoming and functioning environment and assisting in allocating students to rooms. Ensuring that all room checks are completed thoroughly and all damages recorded. To remain on-site and in the designated residence at all times when on duty. To conduct nightly house meetings with all students staying in the residence, ensuring students go to bed on time and that order is kept at night times. To undertake the laundering of students’ clothes. To undertake the cleaning and maintenance of your designated residence as required. To assist the Welfare Manager all aspects of the individual welfare needs of every student in the summer school including elements of pastoral care, especially making arrangements to benefit students who are unwell, homesick or otherwise inconvenienced. To assist in daily administrative and pastoral tasks, including meal monitoring. To deputise for the Welfare Manager, taking responsibility for the welfare team during that time. To accompany students living with homestay hosts to and from the summer school and ensure the shuttling of students enrolled on the homestay programme is run successfully. To actively encourage students to take part in the leisure programme. To set up and lead fun, engaging and safe activities for the students. To lead students and International Group Leaders on excursions to a variety of locations, providing cultural information about the places they are seeing. To ensure that all aspects of the leisure programme run smoothly and safely. To carry out arrival and departure airport transfers, providing an excellent first and last impression of LAL Summer Schools. To be fully engaged with students and International Group Leaders in the rigours of summer school work, providing excellent customer service while delivering the LAL Summer School product. To consistently ensure the welfare of the students remains paramount. To live on-site, board and lodging provided as part of the salary package, from four days prior to the start of the course to attend induction training, until the end of the last contracted day. To address any student, International Group Leader or host site representatives issues, complaints or suggestions by ensuring that the relevant LAL staff are made aware.  To act in a friendly and professional manner with all of LAL’s agents, clients and staff and not to engage in any activity which may bring LAL or the designated host school into disrepute. To follow all LAL policies and procedures, including but not limited to dress code, safeguarding, maintaining student discipline and avoiding loss and/or damage to LAL property or property belonging to the host school. To read and be fully conversant with all training materials relating to the role, and all pertinent British Council Accreditation requirements, prior to the start of the period of employment. To attend and lead all required meetings as instructed by the management team. To hold the centre 24-hour emergency phone on a rota basis. 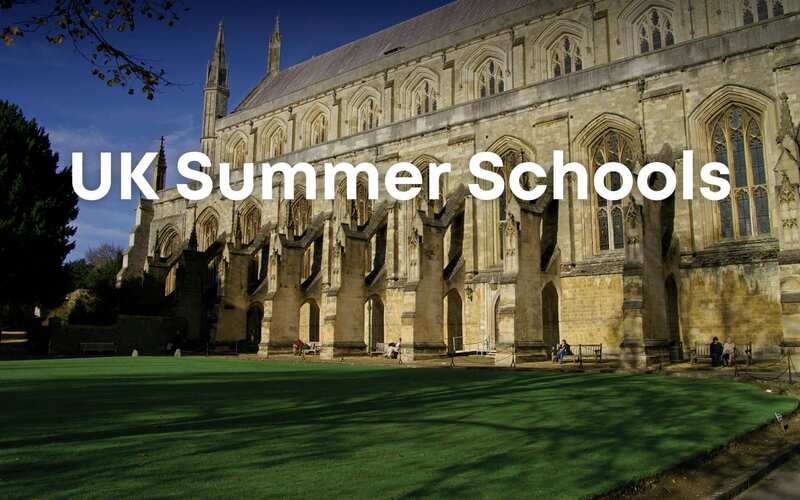 To be flexible to carry out any other duties as may be reasonably assigned by the Summer School management team, either at centre or at Head Office. Please indicate the location(s) you would be willing to work at. Do you need reasonable adjustments for any disabilities? If you were unsuccessful for this job, would you consider another role? 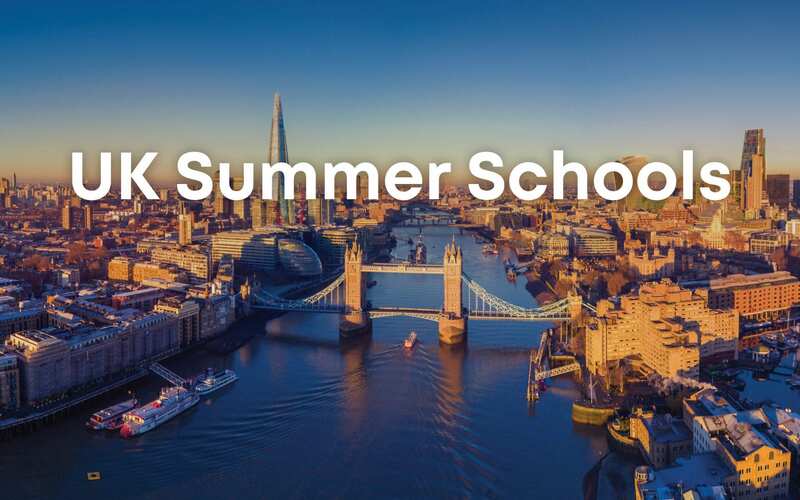 - We will keep your contact details on LAL’s IT systems accessible only to the HR and Summer Schools UK recruitment team for 3 years after the end of the summer schools.